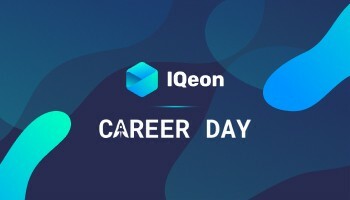 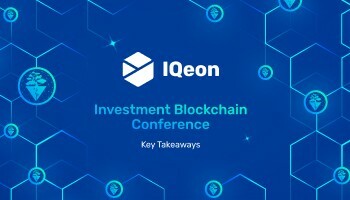 IQeon CEO spoke about the most sought-after areas in IT and the future of the blockchain technology at the Career Development Day in Minsk. 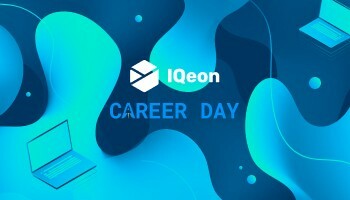 Vadim Dovguchits will speak about blockchains, active usage of technology and skills every specialist should have. 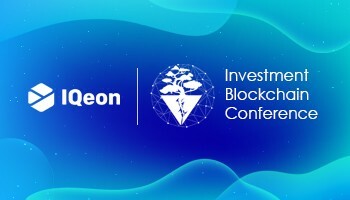 Very soon, Cyprus will host the largest conference on investment and blockchain technologies. 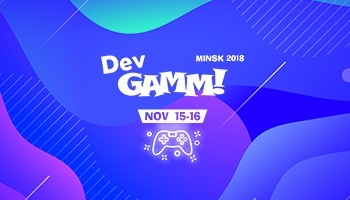 On November 15-16, Minsk hosted the largest gaming conference in Eastern Europe – DevGAMM. 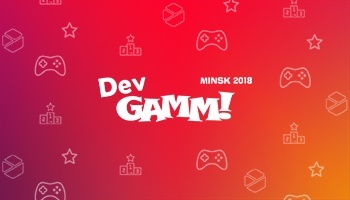 Our project became Gold sponsor and enjoyed significant attention from the side of media and the gaming community.